Details:Ferrari 412 T2 Formula 1 manufactured in 1995. Perfect condition, with original livery and complete. 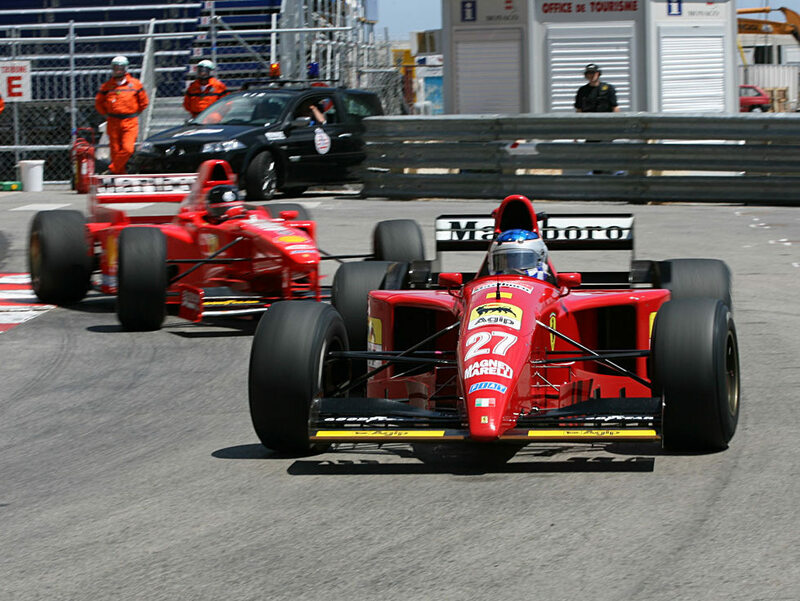 Ex Alesi.